AVOID TRAFFIC TICKETS ABROAD: There are various regulations around Europe regarding car equipment that must be carried with you, with spare bulb kits being at the top of the list. 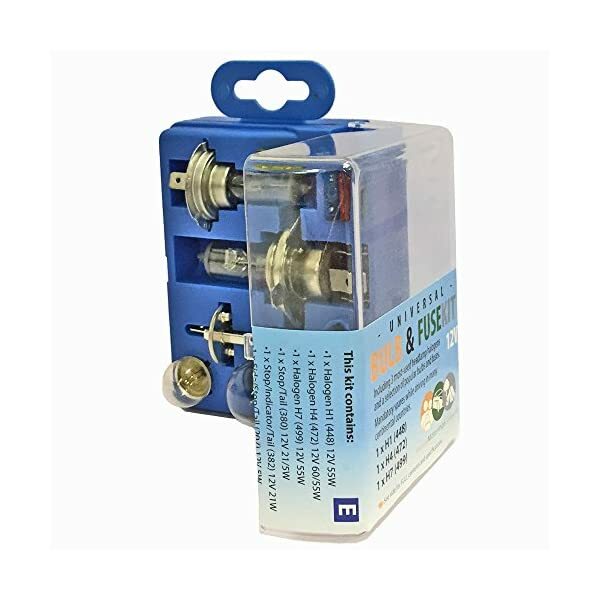 With our universal spare “E” approved bulb kit, you can, now, safely and securely drive around Europe and enjoy a stress-free road trip. AVOID TRAFFIC TICKETS ΑΤ ΗΟΜΕ: It’s illegal to drive with a blown bulb everywhere, including the UK, isn’t it? In most countries, actually, daytime running lights are mandatory even during daylight hours. 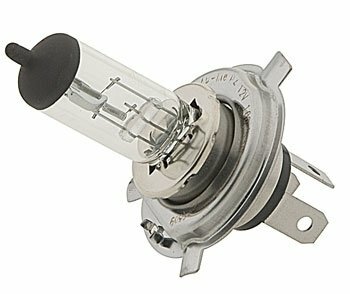 Thanks to Family Motoring & Leisure replacement bulb kit, you can rest assured that if a headlight, fog light or other light malfunction, there will be another one ready and waiting. 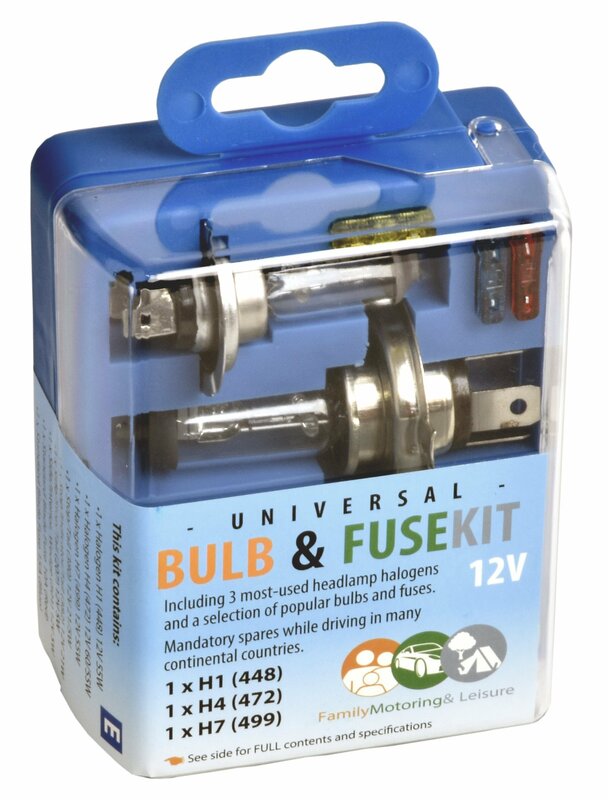 SUPER-EASY TO CARRY: This super-compact and lightweight spare bulb & fuse kit can be easily carried in your car at all times, without taking up too much of your precious space. The sturdy and strong box will not get damaged easily and will keep the bulbs out of reach of small kids and out of harm’s way. It seems you’ve been preparing for this road-trip for months. You know the places you wish to have to hit, and when you wish to have to get there. You’ve made a note of the places you’ll be able to eat along the way. You’ve made sure your car is in working order. You’ve checked the weather forecast for the places you’ll be able to be visiting. You’ve even joined a roadside help service! Then why, why, why on earth let this tiny little detail ruin your plan? In the majority of European countries it’s an offence to drive a motor vehicle at any time if a headlight, side light or other lamp is not in good working order. Your position is even worse if you’ll’t replace any such blown running light on demand by a Police Officer. 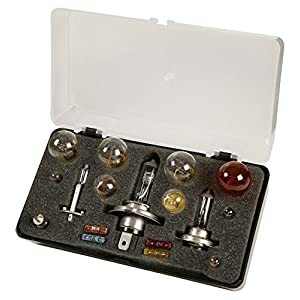 Since the last thing you want is a traffic ticket, it makes good sense to carry a spare bulb kit all the time wherever you are. 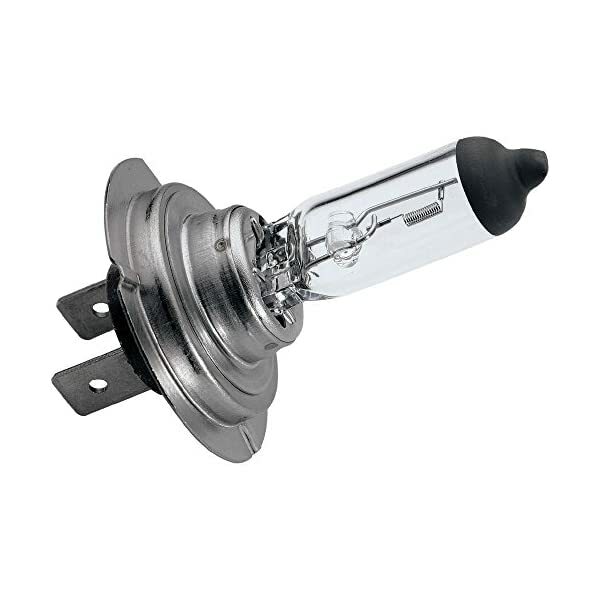 Our emergency kit includes all the major “E” approved bulbs and fuses, which makes it your best travel companion. Although you try not to make mistakes, happy little accidents may happen. 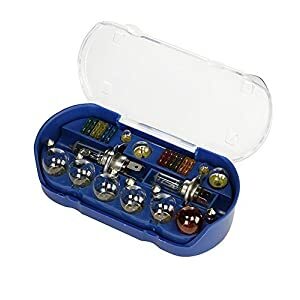 Family Motoring & Leisure provides you with a compact, rigid box, which is designed to offer protection to your set of 7 auto bulbs and 3 fuses, Even as taking up the minimum of space. A Stupidly-Low Price For Just A Little Even as Longer. Grab This Deal Even as It Lasts. Click “Add to Cart” NOW . AVOID TRAFFIC TICKETS ABROAD: There are various regulations around Europe regarding car equipment that must be carried with you, with spare bulb kits being at the top of the list. With our universal spare “E” approved bulb kit, you’ll, now, safely and securely drive around Europe and enjoy a stress-free road trip. AVOID TRAFFIC TICKETS ΑΤ ΗΟΜΕ: It’s illegal to drive with a blown bulb in every single place, including the UK, isn’t it? In most countries, actually, daytime running lights are mandatory even right through daylight hours. Thanks to Family Motoring & Leisure replacement bulb kit, you’ll rest assured that if a headlight, fog light or other light malfunction, there will be another one ready and waiting. 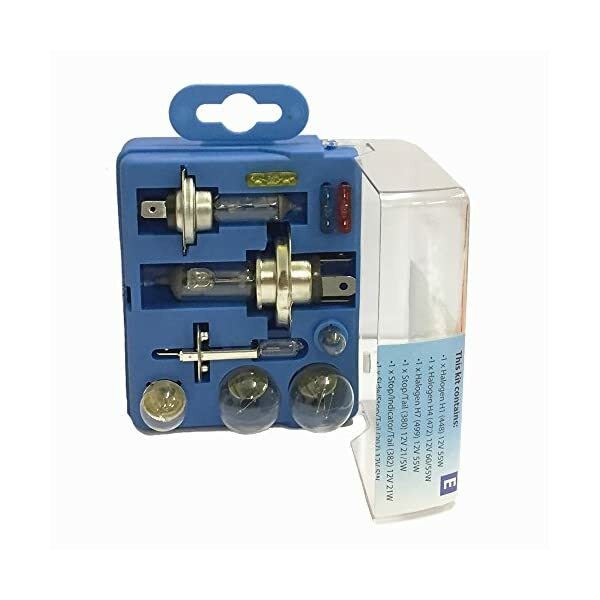 SUPER-EASY TO CARRY: This super-compact and lightweight spare bulb & fuse kit can be easily carried in your car all the time, without taking up too much of your precious space. The sturdy and strong box will not get damaged easily and will keep the bulbs out of reach of small kids and out of harm’s way. 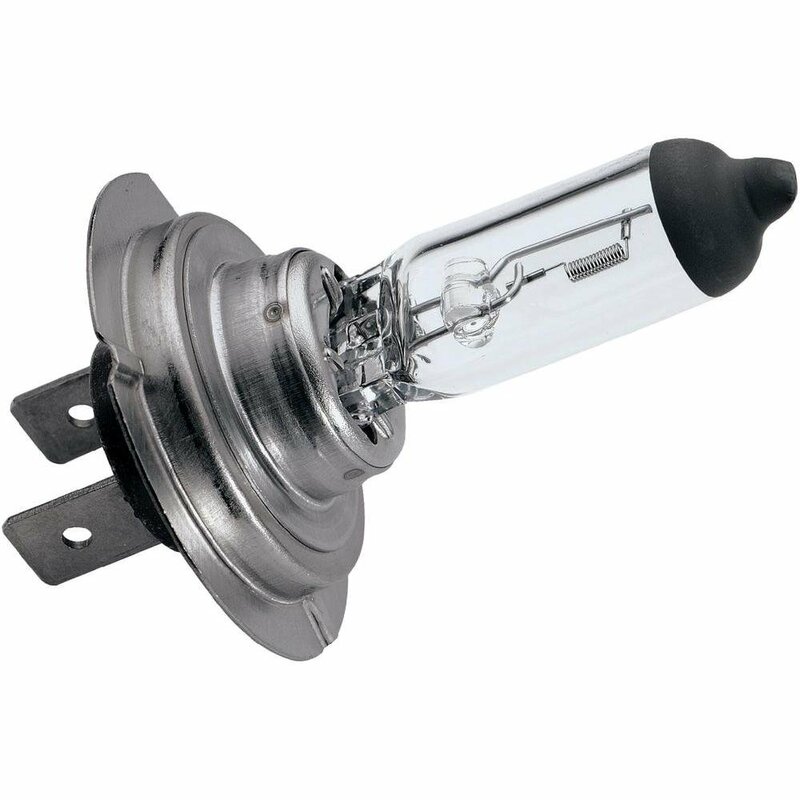 GREAT VALUE FOR MONEY: Family Motoring & Leisure offers a collection of all the essential interior and exterior bulbs & fuses at the most affordable price. 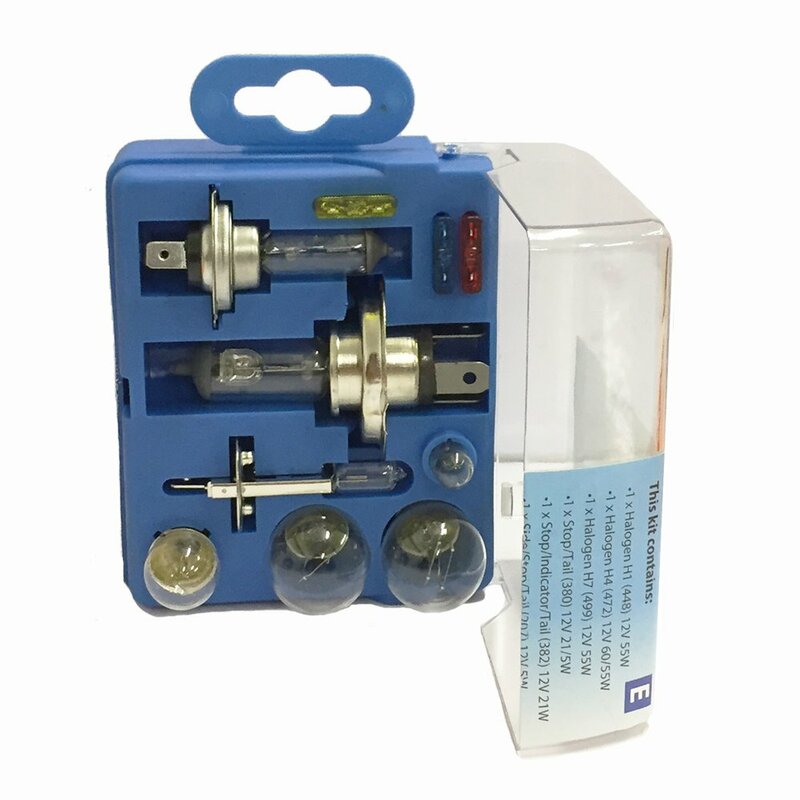 The three main types of Halogen Headlamp Bulbs, and the items included in the kit, fit the majority of vehicles. 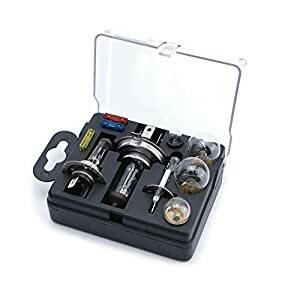 This means that the kit will remain handy for future years, even if you change your car. ORDER WITH CONFIDENCE: At Family Motoring &Leisure, we are committed to providing our customers with products of exceptional quality and an absolutely positive purchase experience. That’s why we offer a money-back guarantee. Not 100% happy with your purchase? 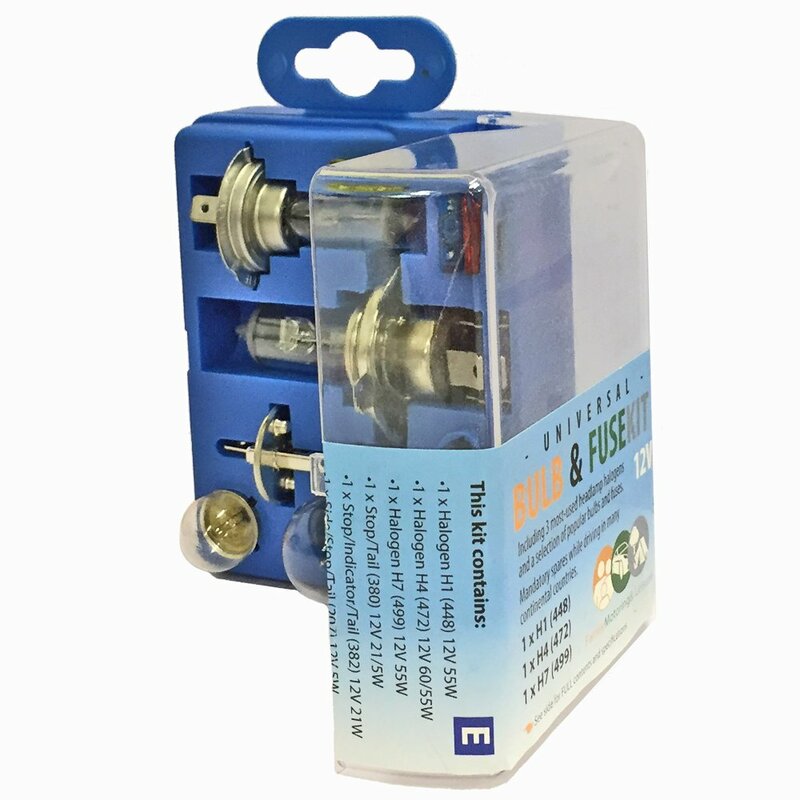 Send the spare bulb and fuse kit back within 14 days and get a full refund of your purchase, no questions asked.